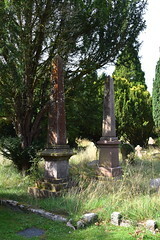 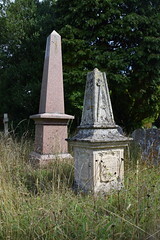 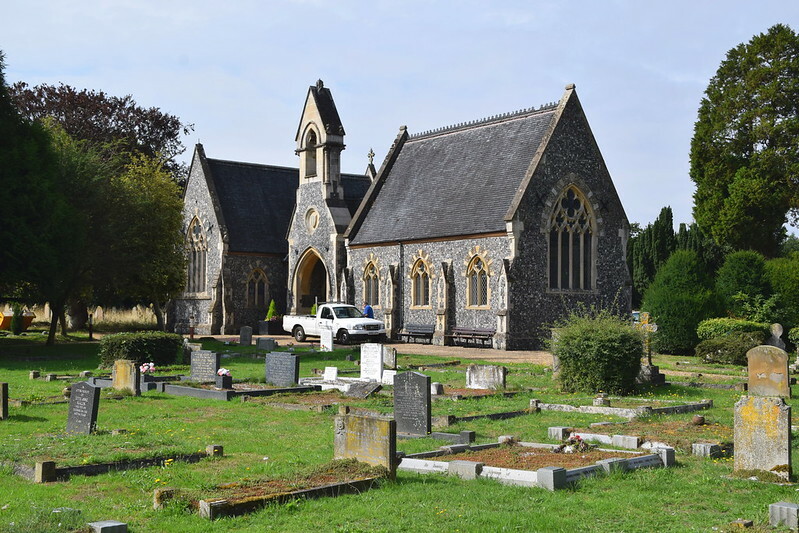 The cemetery was laid out in the 1860s at the edge of town on the road to Burston, in response to the urban burial ground legislation of that decade. 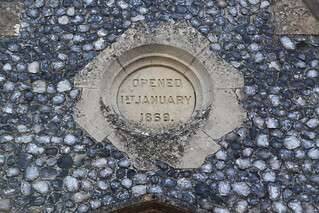 The chapels were opened on the first day of January, 1869. 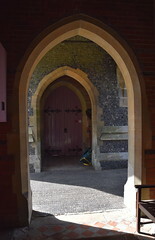 The two chapels, one Anglican and the other non-conformist, are arranged either side of a porte-cloché. 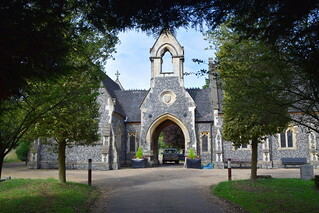 The former Anglican chapel on the south side was aligned towards the east, and for many years has been used by the cemetery for storage. 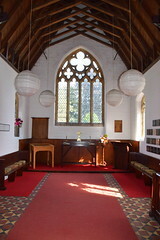 The north chapel was aligned at ninety degrees to the other. 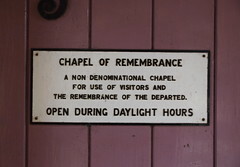 It is still maintained as a non-denominational chapel and is open every day. 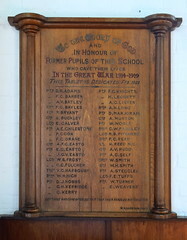 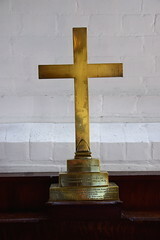 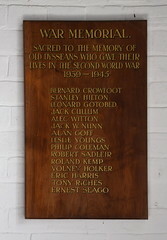 It contains memorials to local councillors as well as the war memorials from the former Diss Grammar School. 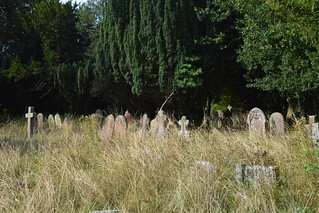 The cemetery is largely maintained as a conservation area for wildlife, in cooperation with the Norfolk Wildlife Trust.